Once you start your own website, one of the most important things you have to do is pick a theme that will reflect your personality as a writer the best. Now, finding a theme seems so easy when you start. However, it ends up lasting hours and hours and you still can’t find the one. It can be hard – you come expecting this perfect website and you end up with something not so satisfying. This is precisely why we have created a list of hand-picked themes that will suit writers. While this theme may not be the first one to pop up as the theme that works for you – because of the obvious modeling topic – it’s actually a writer-favorite. 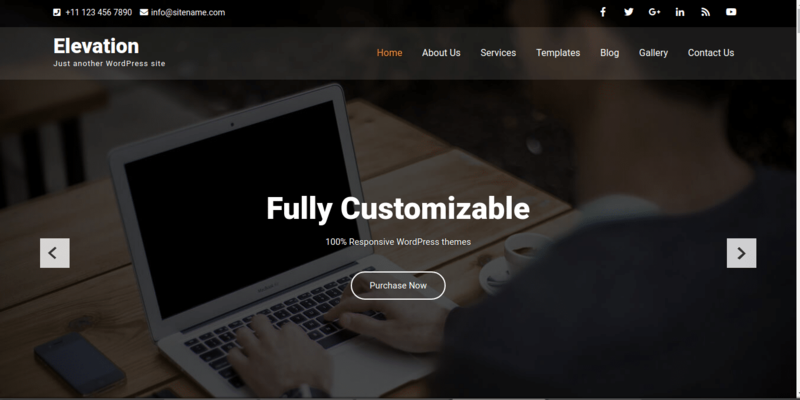 This is an attractive and elegant theme that is designed to look and feel professional. This WordPress theme is a perfect one for you if you need to create a writer’s portfolio, list your books, creative projects and so on. It has modern features and it’s also good for freelance writers to build their list. It’s very easy to customize and adjust to your needs. 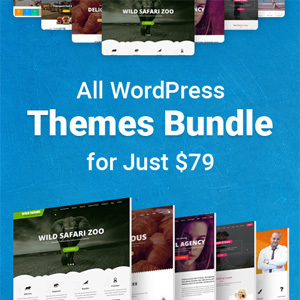 This is a modern theme with plenty of colors, creativity and innovation. It’s user friendly, so you will have no trouble customizing it to your needs. It’s a responsive parallax WordPress theme that works very well. 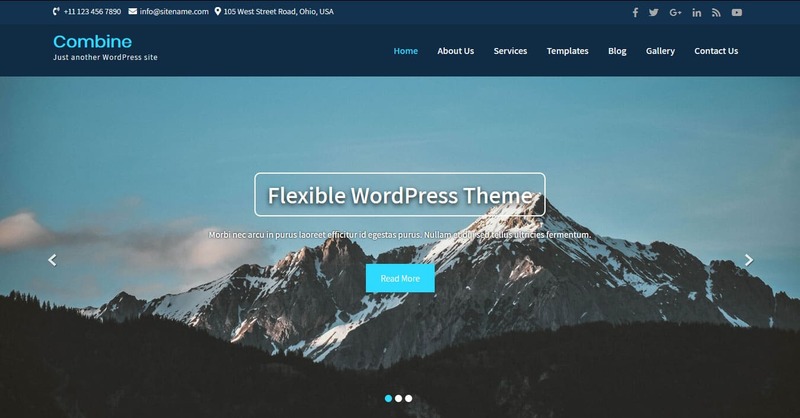 Originally designed for web developers and their needs, this theme will suit writers even better with all of the features and customizability. 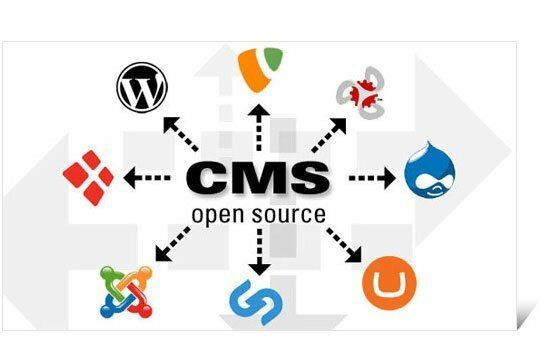 It has an advanced and full feature framework for developing highly functional websites that are also convenient for users. It doesn’t require any coding knowledge either. This is a delightful theme built for bakery shops and similar businesses but certainly great for writers because it’s there to add something different, slightly quirky and fun. It’s fully responsive, solid and reliable as well. It has modern features that make the website beautiful and fully customizable for your readers. You could advertise your books, content or copy, depending on what your main focus is. This is a website theme dedicated to weddings but it doesn’t have to be. The features and the overall layout of the website is a great choice for writers and their books or content. It is great for sharing information, updates, announcements and documenting your original story. You can share a lot with your audience and enjoy a perfectly suitable theme for all of your needs. It works for writers who are looking for something elegant and classy that can adapt to their individuality. It’s fully responsive, customizable and rich with features that you can use. This is a great theme which looks and feels luxurious and high end. 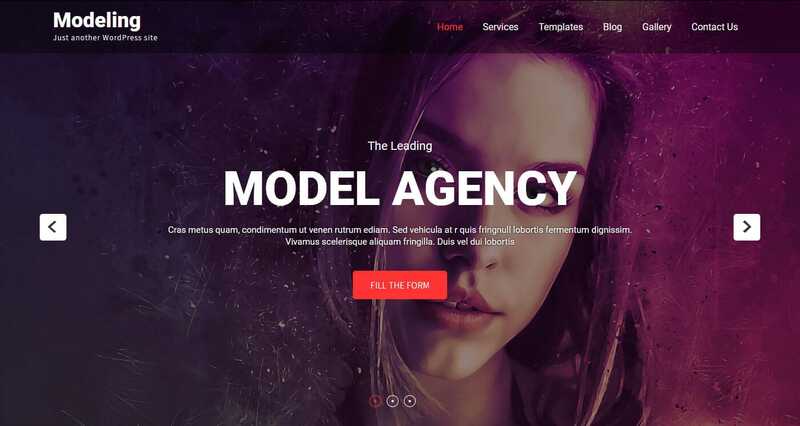 It has a multipurpose functionality and fits all of the requirements of a modern writer looking for exposure and more people to see their work. It can be your business site, your blog and your portfolio at the same time. It works because it’s so easy to customize and adapt to your needs. 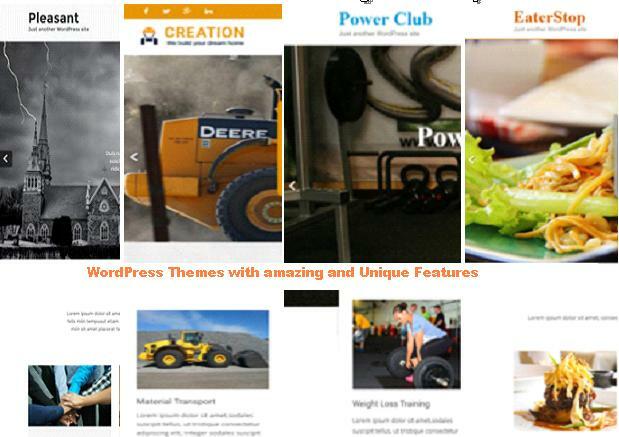 This theme is also responsive and full of features that enable you to attract a great audience. It fits a broad range of websites and needs. It’s solid and flexible. You have a bunch of possibilities which will match what you need – pricing tables, galleries, testimonials, offers and so on. While this website was designed with music industry businesses in mind, it fits writers perfectly because it looks amazing and functions perfectly. 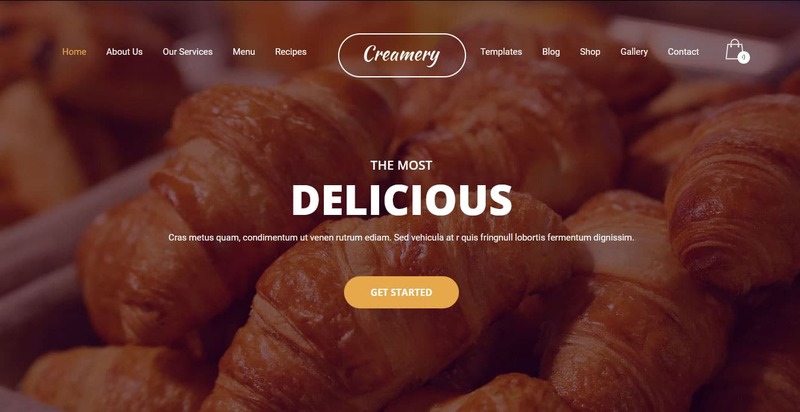 Add your own images, pages and features with absolutely no coding experience needed and enjoy your lovely writer website. You can connect your social pages with it and make it even more perfect for your fans. It’s sleek, elegant and modern. For Writers who love minimalism and style, this is the perfect choice. It works well on mobile devices. This website was designed with blogging and lifestyle in mind which is why it fits writers who want to build an audience through blogging and engagement. It looks professional and stylish and it will make you stand out from the crowd. It actually offers a mix of familiarity and novelty which will help your readers find everything they need while still offering plenty of surprises to keep your users engaged. It has a great aesthetic and responsiveness. 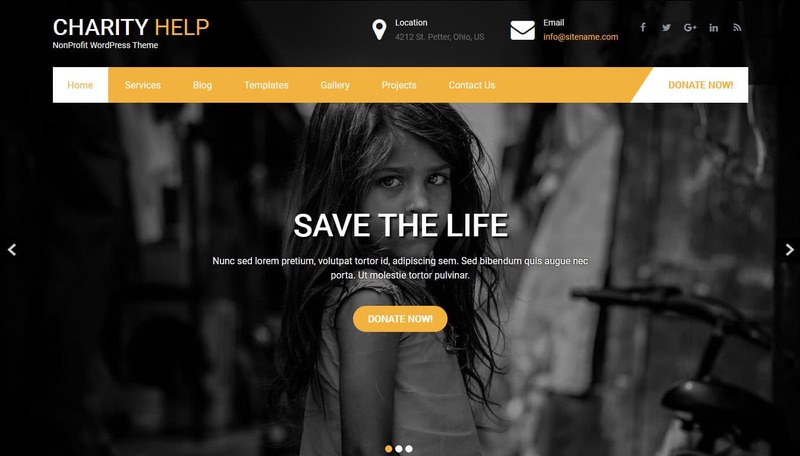 This website is designed for charities and non-profit organisations but it works for writers because it has a great look that will showcase the best of your writing to your audience. It looks professional and stylish but this theme won’t require any coding knowledge. It functions seamlessly and without any hiccups. It’s also very unique and fun for all writers to customize and adapt to their own style. This theme looks great and it’s even better to use. It’s flexible and even though it was designed specifically for tour operators and agencies, the amazing aesthetic makes it perfect for Writers as well. It has a clean and modern feel with great color themes and navigation as well as many customization possibilities. 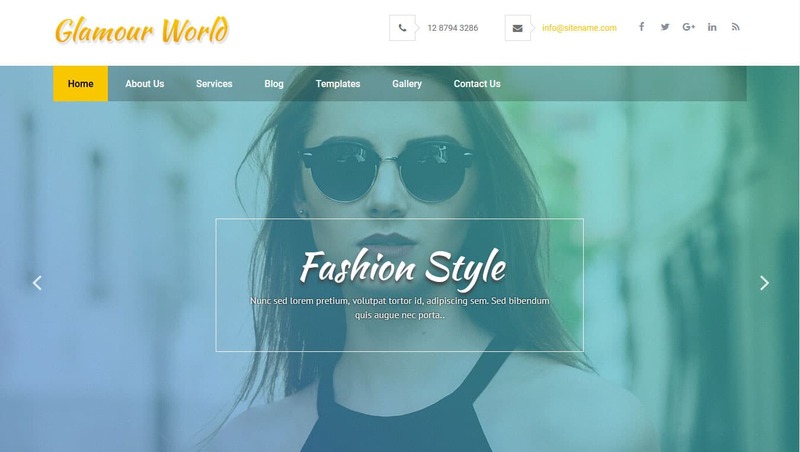 This theme looks attractive and impressive with an eye-catching design. It’s sleek and versatile in what you can do with it. It can be your blog, your book’s website or something else entirely. It can even be a portfolio or a Landing page. This is one of the business themes that requires no coding knowledge to transform it into a perfect writer website. It’s designed with SEO in mind as well as customizability and responsiveness. It has unique options and a lot of fun features that you can use to impress your readers and show them your best side. Another great theme that’s fully adaptable to your writer needs, BizGrowth will stand out on the Web and attract a huge audience to you. It’s flexible, easy to customizer and adapt as well as responsive. As you can see, there are plenty of great themes out there for Writers. Make sure that you pick the right one for you and that you can adapt it to fit your needs. Nora Mork is a tech writer and editor at Essayroo and Academized. She shares her knowledges by attending tech events and contributing posts to tech magazines and blogs.